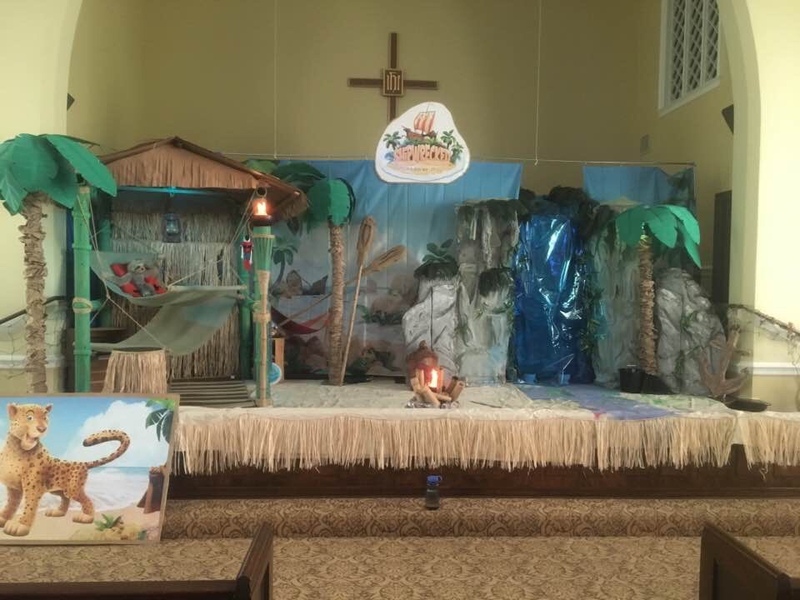 Join us Sunday to see this magnificent set and, especially, to see and hear our children lead us in worship! We’ll hear all about their experience and their faith and worship with them through the music of the past week! It promises to be a great Sunday where we all get to experience Vacation Bible School together!